The brass burner is very high quality. It being brass, I hope it lasts a long time. 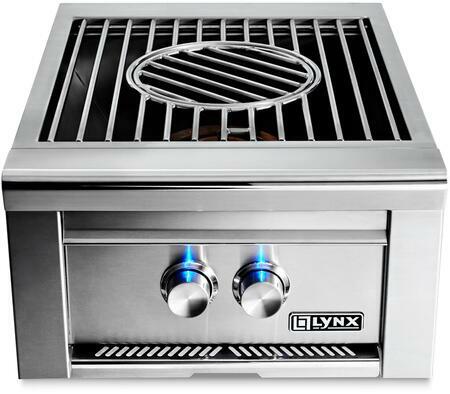 We used this for our outdoor kitchen set up and it works wonders. 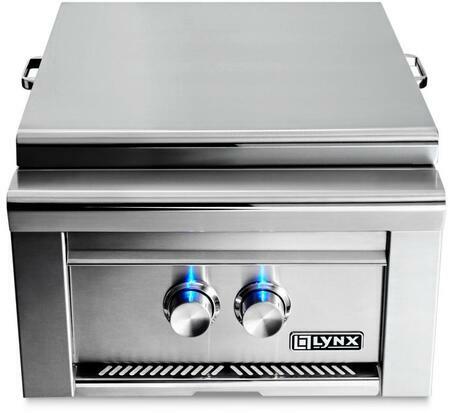 Really powerful and cooks food efficiently. This burner is well made and gives me the option to use a Wok, which my indoor burners won't do very well. Everything about this side burner screams quality. It works great and cleanup is quick and easy.